During the 2011-2012 school year, due to the interest of a group of parents from The Churchill School, the group CONVIVENCIA SANA was formed on a voluntary and nonprofit basis with the purpose of becoming an instrument of support to the school by promoting a constructive community, promoting a healthy, peaceful and tolerant coexistence in our environment which is congruent with the profile of the school. The committee has taken shape thanks to the joint work of its members, the directors and the teachers of the school thus achieving enormous steps in the construction of the Churchill community. 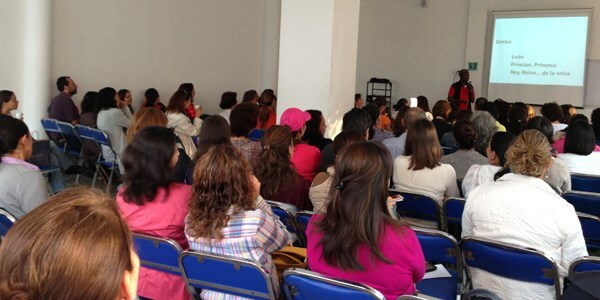 1.- Talks and workshops for parents. Organizing conferences within the school facilities with renowned speakers and topics of interest related to children's education, human development and health, emphasizing on issues such as bullying and addictions each school year. Project sandwich. This project has become a pledge of the Churchill community. It takes place on the last Thursday of each month. It is about taking "dinners" to the relatives of patients in public hospitals. These dinners consist of a ziploc bag containing a sandwich, cookies and a drink, and includes a card made by students with a message of encouragement showing generosity, empathy and solidarity. 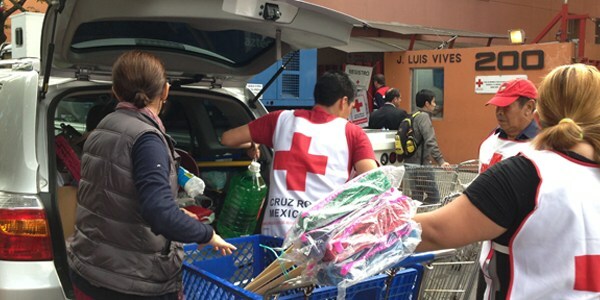 Project in rural communities in Hidalgo. This project aims to raise awareness among our students, families and teachers about rural communities, with whom we work hand in hand in a mutually enriching exchange of experiences.